Home Co-financing, experience story and the use and application of social networks for the development of your business! 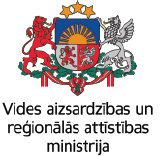 Co-financing, experience story and the use and application of social networks for the development of your business! 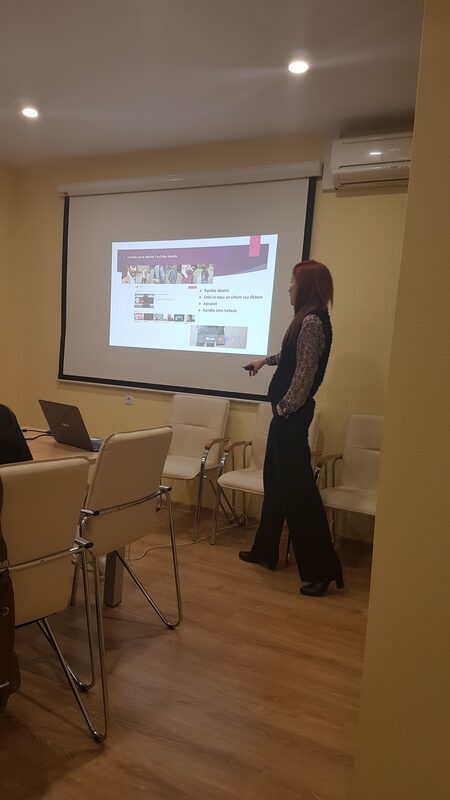 This week, at Saldus Business School, on February 6 and 7,was talked about social media and co-financing opportunities. 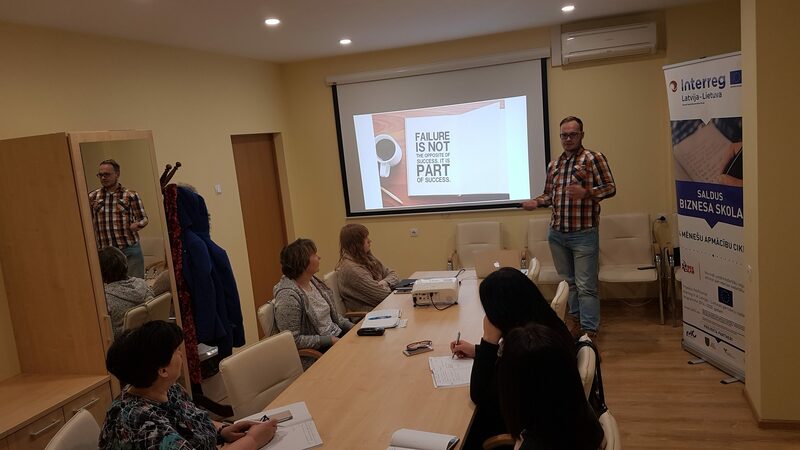 About social media, their types and uses, and about the benefits and risks of the media, using them in the advertising of their business, goods or services, the member of the Board of Development Fund “Stari”, Beatrise Ķēde, shared with the participants. On the other hand, the co-founder of the Ovi Watch, Dāvis Paipa, told the participants about what they were doing, what they had achieved and what their future goals and dreams were. He also shared his experience about the use of social media and its impact on business, on how to achieve results more effectively, quickly and better. He also told about the possibilities for co-financing options, where to look for them and how they can help you.